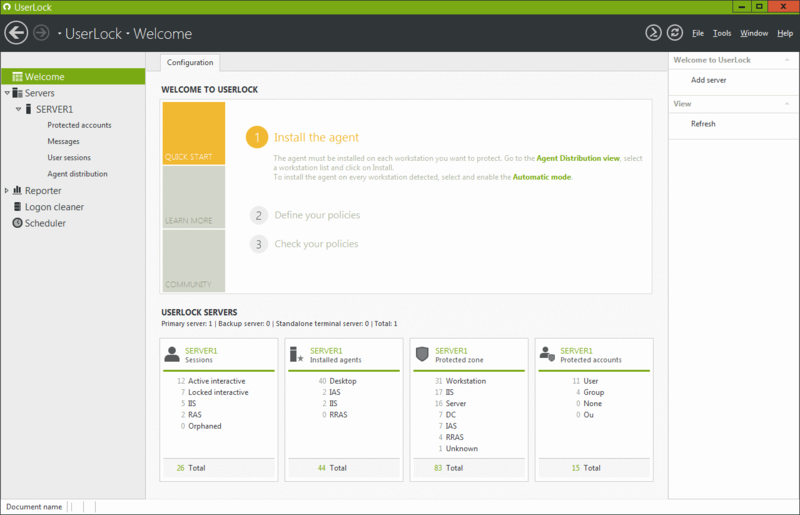 IS Decisions have just released the beta version of UserLock 7, ‘Identity and Access Management for Active Directory’ and are looking for you to become a Beta Tester. Ready for testing in an enterprise environment this new version of our unique software solution comes with added features and enhancements. and enforce compliance with major regulations. Participating in our UserLock 7 Beta-Testing Program is very simple, click on this link and you will find everything you need. Similar to the successful FileAudit 4 Beta Test that took place earlier this year, we are using our User Community Platform to facilitate the Beta Test feedback. We have found it to be the perfect platform to interact with other beta testers as well as IS Decisions employees. It easily lets you share ideas, give feedback, ask questions and vote on ideas and suggestions from other testers that you find interesting. Testers are encouraged to be as specific as possible!! The platform also allows the attachment of files (screenshot, etc.) to help illustrate better any points. We look forward to welcoming you to our UserLock 7 Beta-Testing Program. Just click on this link and you will find everything you need.